The level-1 Indian Railway Recruitment (Group D) is going to kick start from tomorrow onwards. 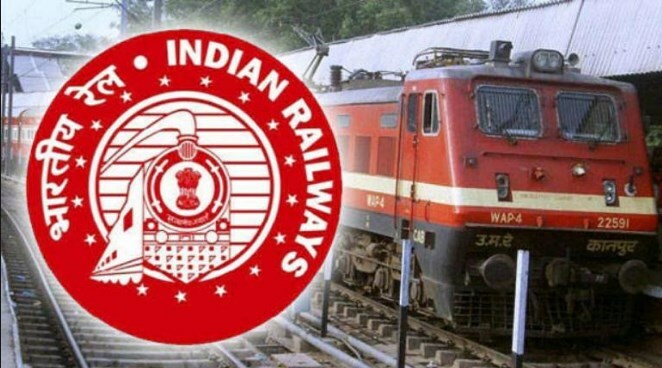 Indian railways had announced a mega job drive for over 1.3 lakh posts in diverse departments. Apart from general category, the candidate from other categories including Schedule Castes (SC), Schedule Tribes (ST) and Other Backward Classes (OBC) can apply according to the guidelines. Also, these railway jobs are available for the Economically Weaker Sections (EWS). The Indian railway had broadcasted employment news of the bumper recruitments through on 23rd February, 2019. It explicitly stated that the recruitment registration for Level 1 posts will take place through RRC websites only. Visit either of the aforementioned official websites. Pay INR 500 as examination fee. It is prescribed for the general category and OBC candidates. The refund of INR 400 out of that fee shall be provided at the time you appear in the Computer-Based-Test (CBT). The rest amount shall be deducted as bank charges. Those who qualify will appear in a Physical Efficiency Test (PET)/Physical Standard Test (PST). Their documents will be verified at that time. Fee for SC, ST, PwBDs, female, transgender, ex-servicemen, minority communities and EWS: INR 250, which is refundable at the time of appearing in the 1st stage CBT. Official notification is going to be aired on 12th March, 2019 at 10 a.m.